I'm excited to be a third wheel this week ya'll! 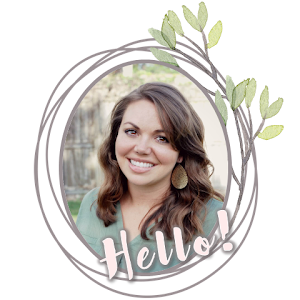 I'm joining two AMAZING ladies for some freebie fun! 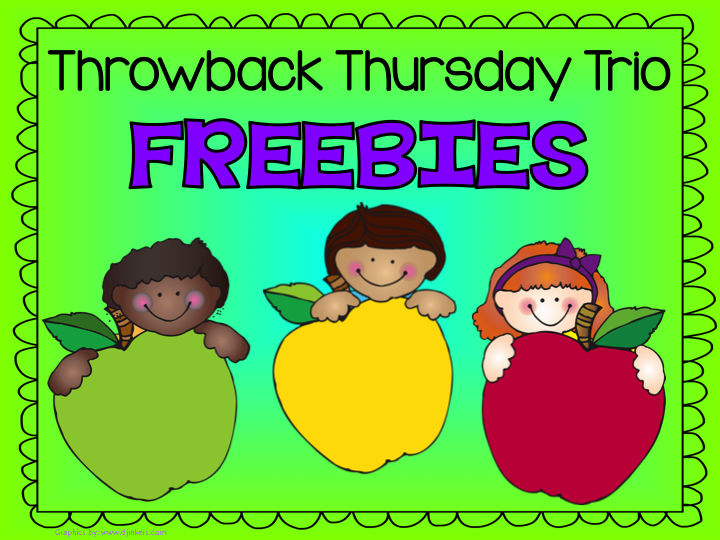 It's Fern & Michelle's Throwback Thursday and that means you get an "oldie but a goodie" and it's also a FREEBIE (for today only)!! Each week, Fern & Michelle give away one of their normally priced packets for free each Thursday. This is their way of showing a little appreciation to followers who have loyally followed their amazing blogs. 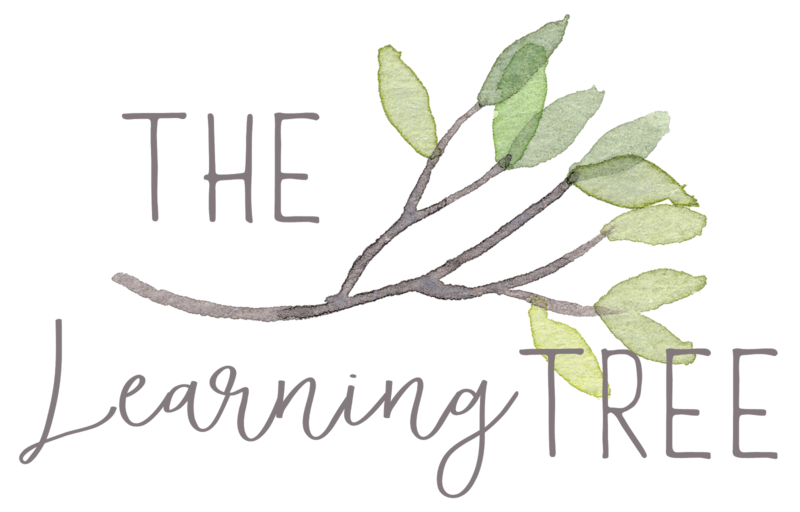 As an added bonus, they are inviting a different blogger friend each week to join them! Not only will you get free stuff from all 3 of us, you might get to "meet" someone new and want to follow his or her store, too. 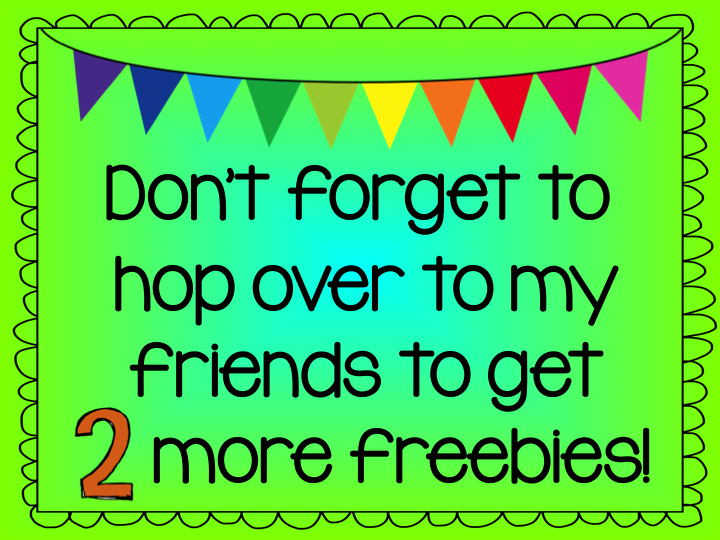 So here's my freebie for ya! 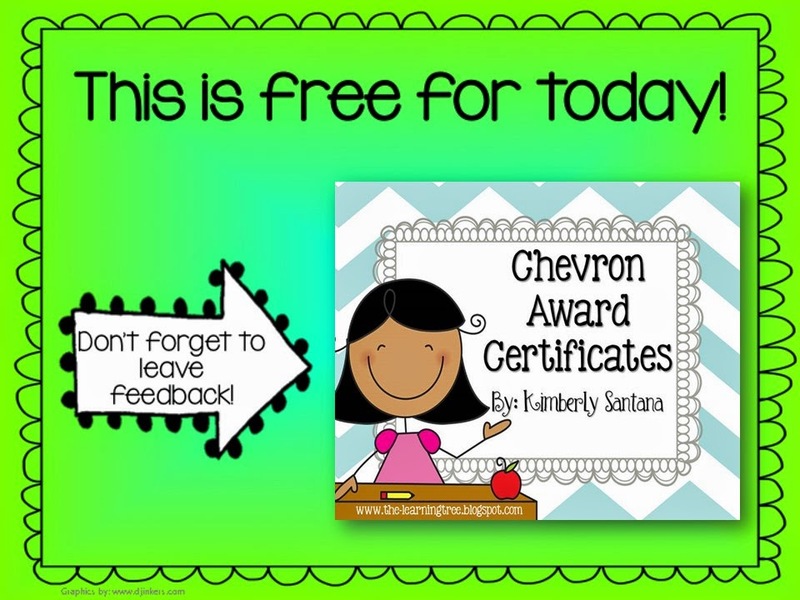 It's my editable awards- just in time for the end of the year countdown! Just a reminder: You will not be able to leave feedback after our products are changed back to paid products.